What better way to spend Easter break than baking? 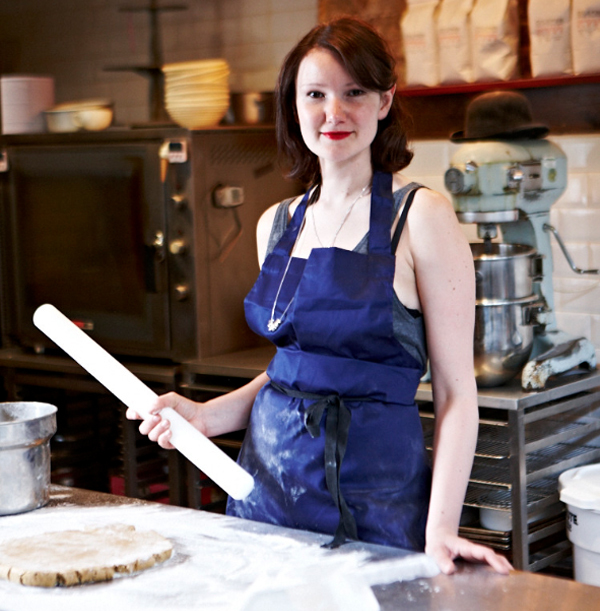 But, before you head into the kitchen take note of these top tips from book author and baker Lily Vanilli. - Don't skip the science bit - read up on how baking works, understanding why a particular method is in place will make you a much more intuitive baker. - Practice makes perfect - I train my staff in the style of Mr Miyagi from the Karate Kid - study the basics over and over until you master them - then you can go on to do anything. - Always check that you have the right pan size. People spend time and money getting the ingredients and method right, then tip the batter into any old pan they have and the cake has no chance. - Mind the temperatures of your ingredients, it might seem like a minor detail in the recipe but in fact its crucial to getting a good bake - stick to the recipe's advice - cold butter for pastry, room temperature for cakes and so on. - Invest in an oven mitt! Got a passion for baking? Join Lurpak's Bake Club and take part in Lily's Chocolate Challenge this March!